Are you concerned about the harmful effects of plastic waste in the environment? Does the problem sometimes feel overwhelming? Instead of purchasing bottled water, carry a refillable water bottle. Bring your own mug for hot beverages instead of using disposable cups. Buy items in cardboard containers rather than plastic ones when possible. 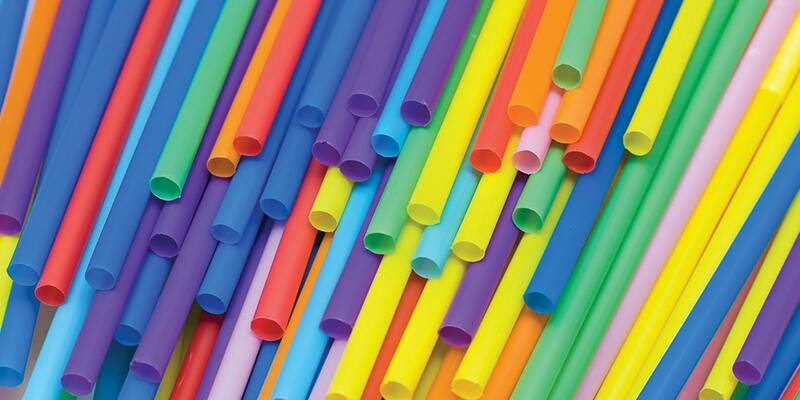 Avoid using plastic drinking straws. Buy eggs in cardboard cartons instead of plastic clamshell or Styrofoam cartons. Bring reusable shopping bags when purchasing groceries rather than single-use plastic bags. Decline plastic bags at stores when you purchase items. Instead bring reusable tote bags. Use reusable non-plastic produce bags. 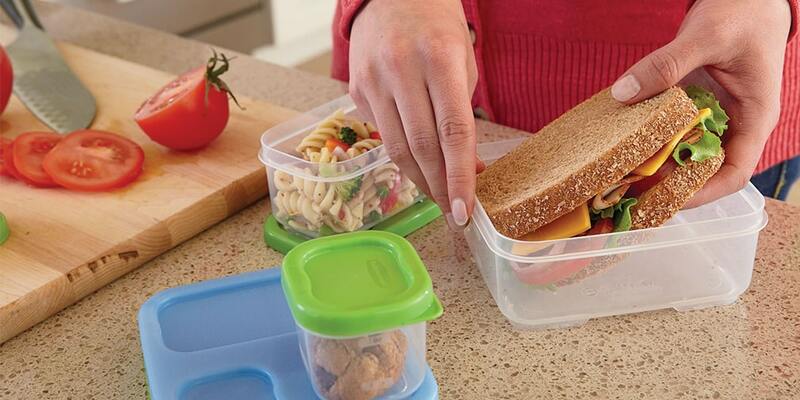 Pack your lunch in reusable containers and bags. Avoid single-use serving plastic cups. Learn what types of plastic your local municipality will accept for recycling (recyclable items vary between municipalities in Ontario). Buy ice cream in a cone rather than in a take-out cup with a plastic spoon. Don’t chew gum (it’s made from synthetic rubber). Use a non-disposable razor with replaceable blades instead of a plastic disposable razor. Use beeswax wrap or other reusable wraps instead of plastic wrap for food items. 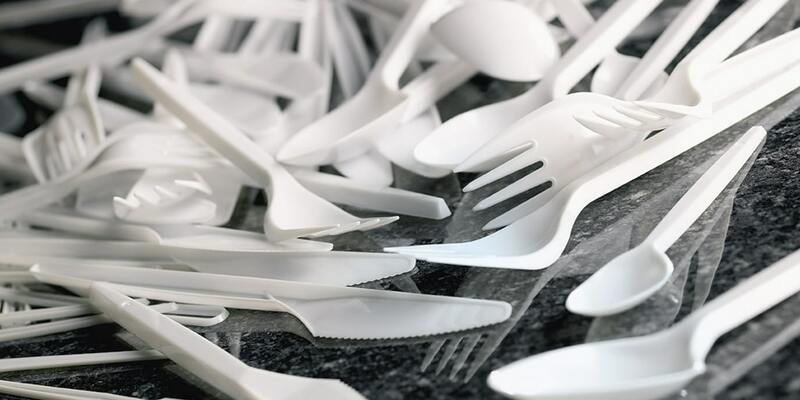 Don’t use disposable plastic utensils at home or from take-out restaurants. 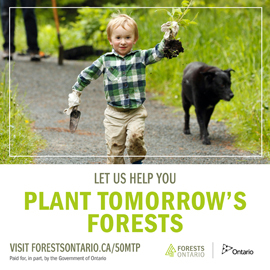 Participate in, or better still, organize a litter cleanup in your local park or natural area. Encourage your friends, family and neighbours to join you. Encourage your place of employment to reduce its use of plastics. 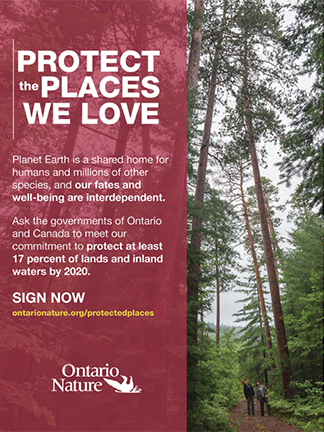 Encourage your MP, MPP and municipal councilor to introduce plastic reduction measures & regulations in your community. Set an example for others. Demonstrating with personal action is an effective way to get others to follow suit.